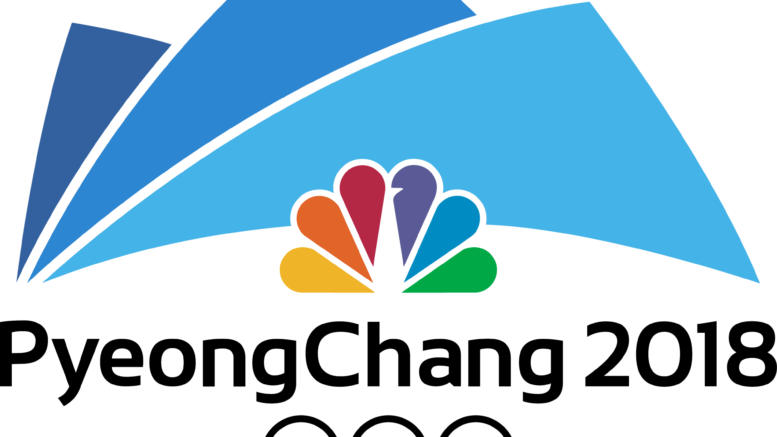 ENGLEWOOD, Colo., Feb. 7, 2018 /PRNewswire/ — DISH today announced that it will deliver NBCUniversal’s 4K High Dynamic Range (HDR) coverage of the XXIII Olympic Winter Games from PyeongChang, South Korea. DISH subscribers will also have access to 2,400 hours of NBCUniversal’s Olympic live, on-demand and streaming coverage—the most ever for a Winter Games. “Olympic Winter Games” app: DISH will offer an NBCUniversal Olympics app on internet-connected Hopper (all generations), Hopper Duo, Joey (all models) and Wally set-top boxes. The app features real-time medal counts dynamically provided by NBCUniversal, and showcases the complete NBCUniversal Olympics TV roster by schedule and network. Accessible via the “Apps” menu or channel 159, viewers can use this app to tune to any live event or record upcoming events. Olympics on-demand: DISH is offering an on-demand catalog of more than 150 hours of exclusive NBCUniversal Olympic coverage. On-demand content will include pre-Olympics clips, 2014 Sochi Olympics highlights, athlete profiles, event replays and highlights, medal ceremonies and post-event commentary. Sports Bar Mode: With NBCUniversal’s coverage presented across several channels, DISH’s Sports Bar Mode will provide a useful tool to fans interested in watching multiple events airing simultaneously. Available on Hopper 3, Sports Bar Mode is a multi-channel view that divides a 4K or HDTV screen into four quadrants, each with the ability to display a different program. All Hopper, Hopper Duo, Joey and Wally customers can access a similar multi-view experience with the “NBC Olympics TV Experience” app, which displays up to six pre-selected Olympic programs simultaneously. This view can be accessed via the “Olympic Winter Games” app, “Apps” menu or on channel 100. NBCOlympics.com and NBC Sports app: NBCOlympics.com and the NBC Sports app will feature more than 1,800 hours of Olympic live streaming coverage of all Winter Olympics competition, plus event rewinds and extensive video highlights. DISH customers can easily watch this coverage live at no additional cost by following the TV Everywhere verification process with their DISH username and password.